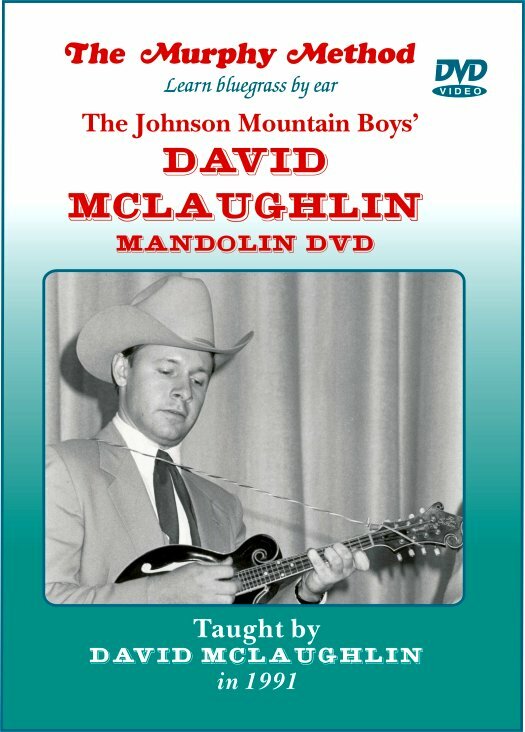 David McLaughlin Mandolin: Johnson Mountain Boy David McLaughlin is one of the best Monroe-style mandolin players in the world. (We do not exaggerate!) He is also a prolific songwriter and many of his tunes have been recorded by the Johnson Mountain Boys. Here David slows down and explains some of his favorite tunes note-by-note. No Tab.